Venezuelan President Nicolas Maduro rejected an ultimatum to call a national election within eight days, describing European countries as insolent for making it. 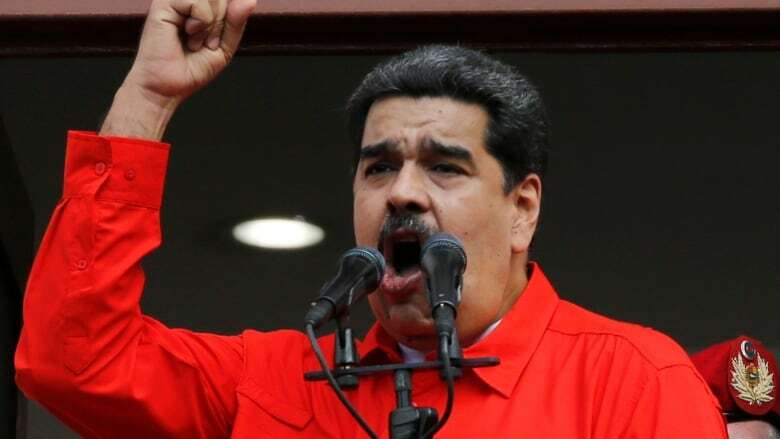 Venezuelan President Nicolas Maduro has rejected an ultimatum to call a national election within eight days, describing European countries as insolent for making it. 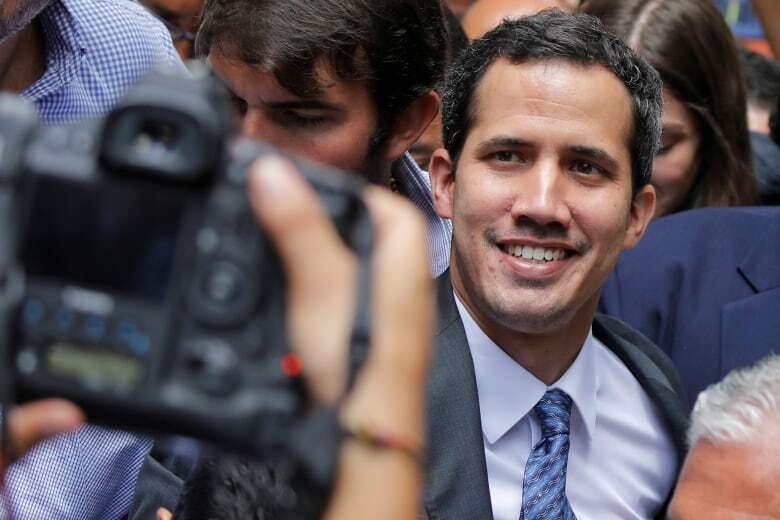 In an interview with Turkish broadcaster CNN Turk aired on Sunday and dubbed into Turkish from Spanish, Maduro also said opposition leader Juan Guaido had violated the constitution by declaring himself leader. Maduro also said he was open to dialogue, and that a meeting with U.S. President Donald Trump, while improbable, was not impossible. Guaido took the helm of the National Assembly on Jan. 5 and then proclaimed himself interim president on Jan. 23. Maduro, who has led the oil-rich nation since 2013 and has the support of the armed forces, has refused to stand down. Several countries, including France, Germany and the U.K., have added to the pressure on Maduro to step aside by saying they are prepared to recognize Guaido as interim president. Canadian diplomats in Caracas were quietly working for months with their Latin American counterparts to get the country's opposition parties to coalesce behind Guaido. Meanwhile, Venezuela defused a diplomatic conflict with the United States, suspending a demand that U.S. diplomats leave the country within 72 hours. Maduro broke relations with the United States last Wednesday after the Trump administration and other nations in the region recognized Guaido as interim president, a move that Maduro called a coup attempt. On Saturday, Venezuela's foreign ministry issued a statement saying Maduro's government was suspending the expulsion to provide a 30-day window for negotiating with U.S. officials about setting up a "U.S. interests office" in Venezuela and a similar Venezuelan office in the United States.